An interview with First Site Guide where I share my blogging journey with tips for other bloggers looking to start their own blog. Green Match, Top 100 Green Initiatives 2015, February 2015. Sophia’s Choice Green Lifestyle Blog was awarded number 9 in their Top 20 Green Blogs 2015. This Natural Bee, Green Beauty Newbie Series, March 2015. 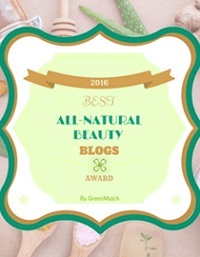 Green Match, Best All Natural Beauty Blogs 2016, February 2016. 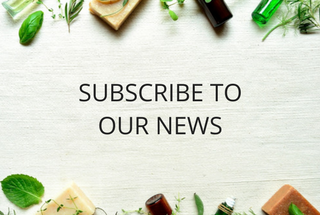 Green Parent Online Natural Beauty Retailer Awards. This is the post I wrote: PND - What Makes One Person Feel There's No Way Out? 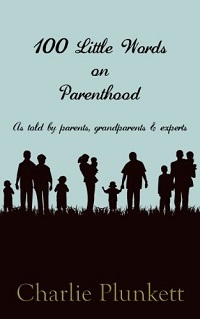 I am proud to be one of the contributors to “100 Little Words on Parenthood” compiled by author, Charlie Plunkett. 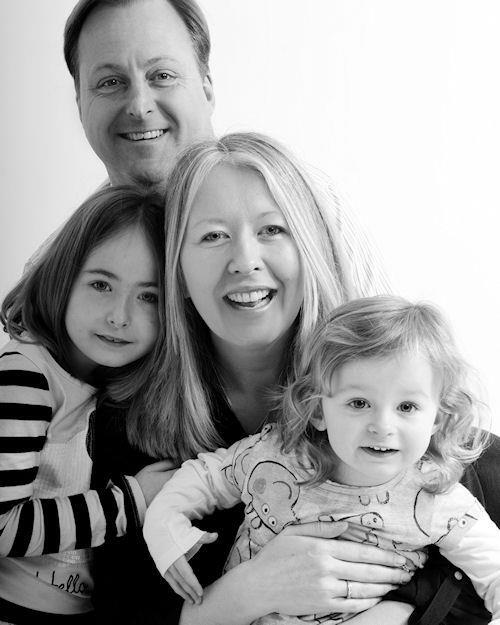 The book is a collection of 100 word anecdotes, poems, words of wisdom and humour on all aspects of parenthood with contributions from mums, dads, grandparents and experts who all share their experiences on what parenthood means to them in exactly 100 words. My contributions were on sleep deprivation, birth, having a baby in a foreign country, PND, toddlers, first unaided steps and breastfeeding. The book is available on Kindle and paperback.